From wild shooting actions to sensual, dancing female sculptures and exuberant sculpture parks. 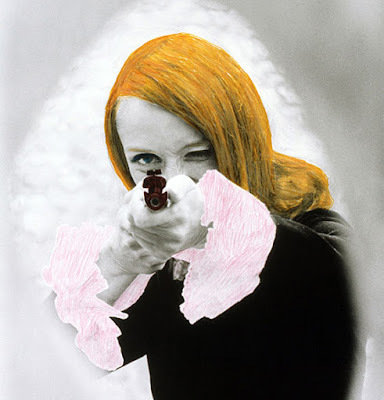 The French/American artist Niki de Saint Phalle stands as one of the most radical and visionary artists of the 20th century. From 13 February she can be experienced at ARKEN Museum of Modern Art in a comprehensive exhibition of a good 100 works, photographs and documentary film clips.